When you are on a budget and looking for cheap Yarra Valley wine tours from Melbourne. 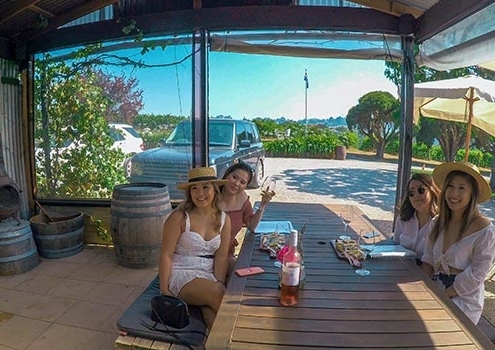 We do have a lot of options to suit any budget, get a group of friends together and let’s hop on for adventure to the Yarra Valley for winery tours, taste local cheese and chocolates. This is BYO (Build Your Own). The freedom to hop on and off during the day, visit your winery of choice. I will be your dedicated driver to the Yarra Valley for HALF DAY tour. 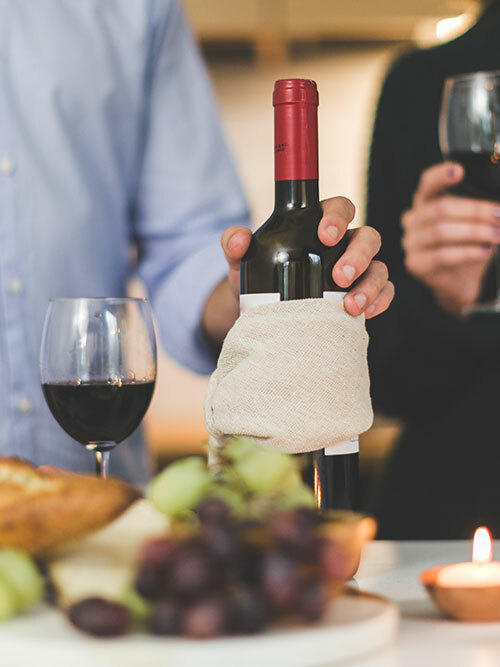 Enjoy a half day morning wine tour from Melbourne to experience the best of the Yarra Valley wine tasting. Perfect for those who only have little time on their hands. Get a group together and let’s go. 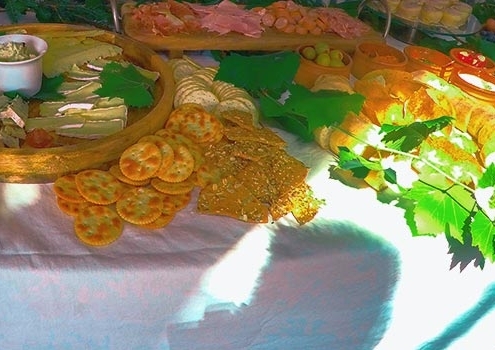 Visit 4 wineries, buy your own lunch or BYO, we can stop somewhere for lunch. Includes all wine tasting. 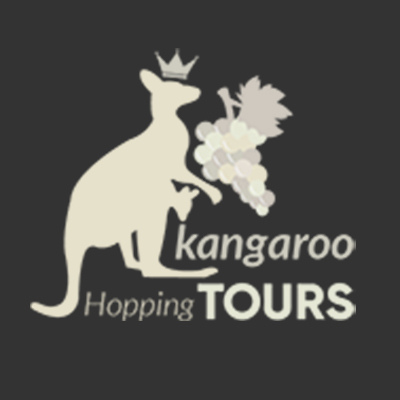 Affordable full day winery tours from Melbourne regions to the beautiful Yarra Valley. 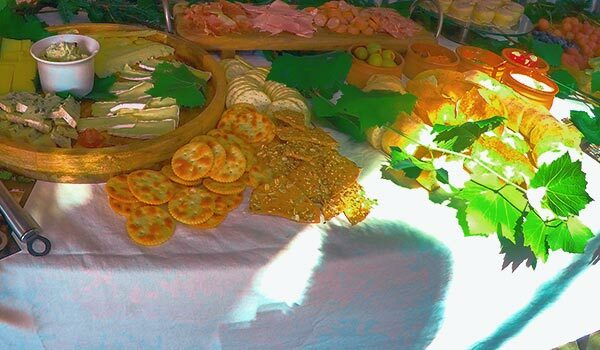 Visit 4 wineries, includes all wine tasting with a grazing table for lunch. 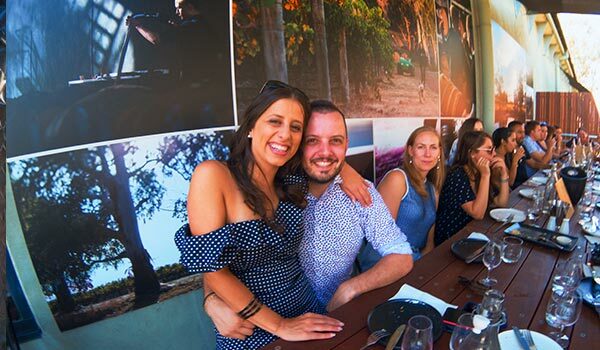 If you are one of the people who love wines, then you would have heard about Yarra Valley Wine Tours. 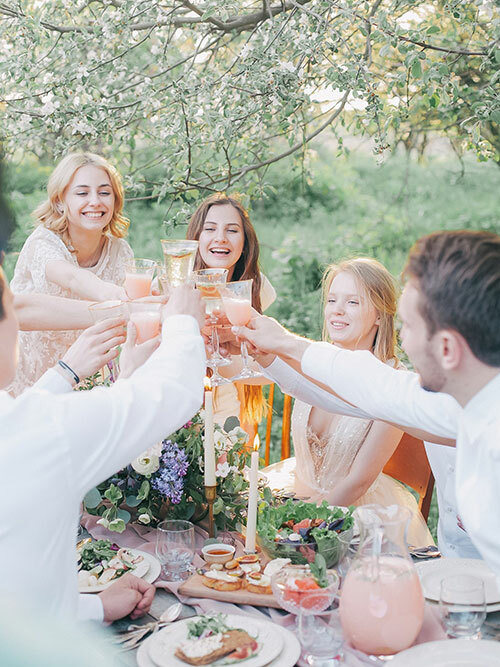 Considered as an excellent gateway to experience some of the superb wines produced in this lush valley along with mouth-watering and delicious gourmet cuisine prepared by some of the elite chefs in the world. Yarra Valley is a one-hour drive from Melbourne and is home to boutique and iconic wineries. The fresh climate of this region makes it highly suitable for the cultivation of grapes and production of some of the best wines in the world. In addition to this, Yarra Valley also offers lots of panoramic vistas and views with the Great Dividing Ranges as the backdrop. Melbourne Australia is recognised as one of the world’s leading tourist hotspots. Whether you have a preference for outdoors and indoors, there are proper amounts of exciting things right at your fingertips around the Melbourne area. Yarra Valley Winery Tours are indeed proving popular and fast becoming the best thing to do when visiting Victoria. If you are planning to visit the Melbourne region and are looking for exciting things to do aside from world class dining, beaches and surfing, the Yarra Valley is the best choice to consider and visit. 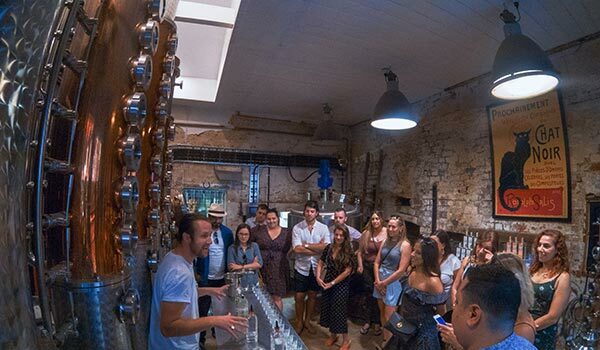 Today, tour companies have gone through a quick increase in the number of travellers and small parties lining up to experience Melbourne winery tours, which usually explore quite a lot of wineries within a short driving trip from the city. 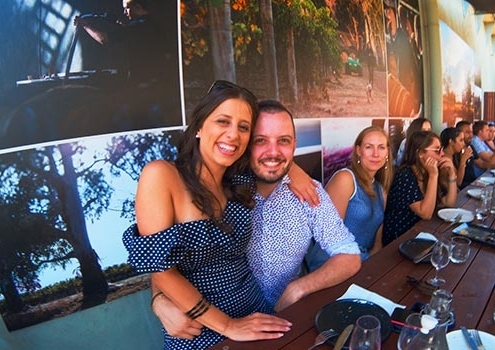 Yarra Valley Tours are considered as the most exceptional and oldest wine vicinity, promoting outstanding wine, exciting people and striking scenery. 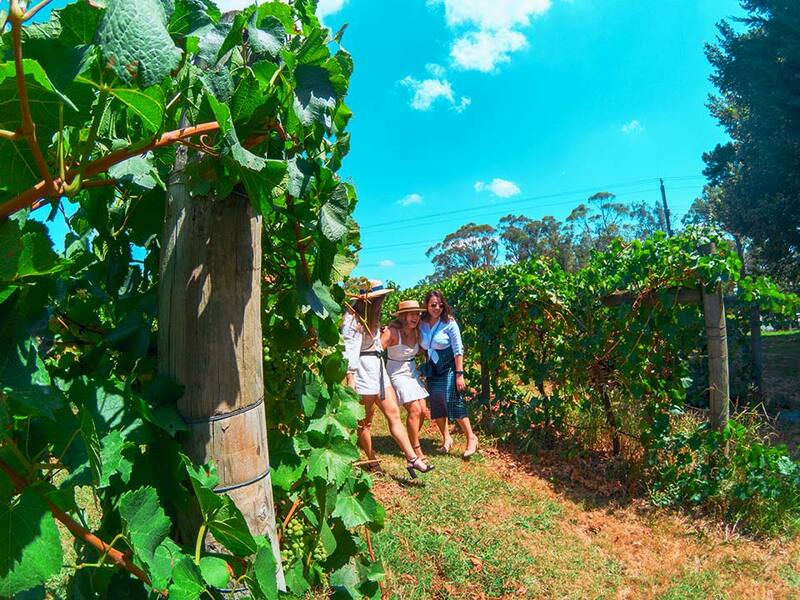 Within these Yarra Valley tours, many award-winning destinations can be explored including Rochford, Yering Station and Domaine Chandon Wineries. 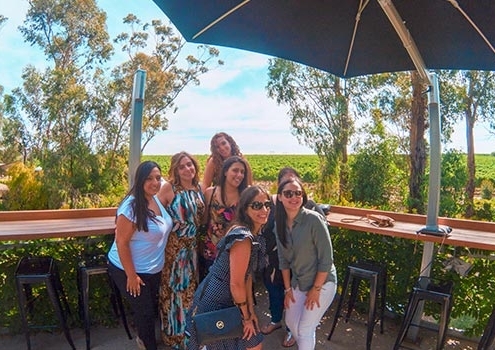 Let’s get together with friends, family and colleagues for a day’s adventure to the Mornington Peninsula for wine tasting experience at boutique wineries. It’s a complete day as we hop from four wineries, taste local wines, local cheese and visit a chocolate factory to finish the day. 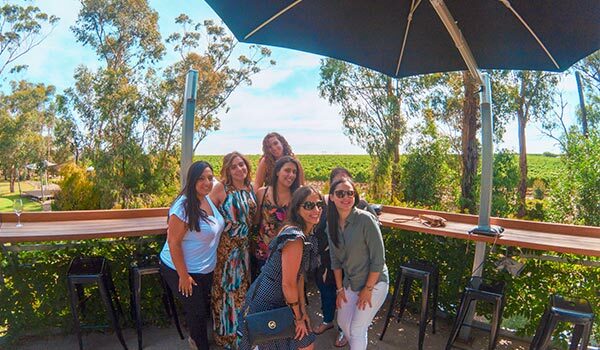 Winery Tours Yarra Valley started in the year 1992 and since then become a great attraction for all tourists visiting Melbourne. There are various types of tour packages offered, and you can choose one to fit your budget and time. In addition to this, the daily public tours are meant for a group of people either travelling together or sharing up to minimise expenses. The maximum seating capacity is 11 and the wineries to be visited along the way are chosen depending on the wish and taste of the passengers. Apart from this, the tour package is a one day program starting at about 9 in the morning and goes on up to 5 in the evening. 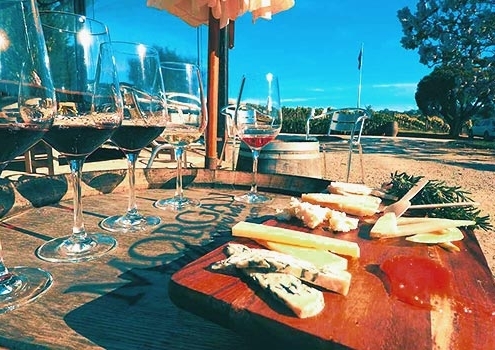 The cost Yarra Valley Wine Tours package is about $100-140 depending on the pickup point and also includes visits to wineries, delicious lunch with a glass of the best Yarra Valley wine and tasting sessions. Yarra Valley also provides farmgate tours and brewery tours for those who are interested in the same. The recent trip is for tourists who are interested in getting a glimpse of the farm and village life in this region. 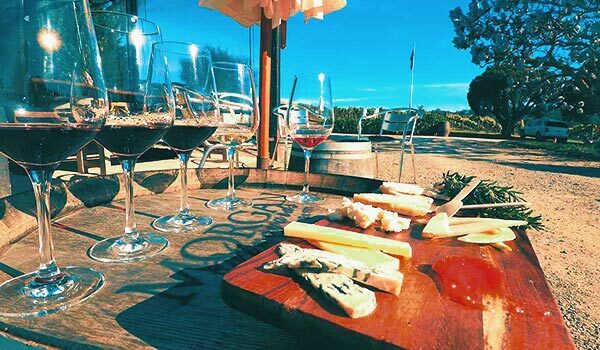 Yarra Valley is very popular for its green and fresh vegetables, and there are also many homemade products such as syrups and cheese and jams to take back home. If you are looking for the best weekend getaway, Yarra Valley is the best place to visit. 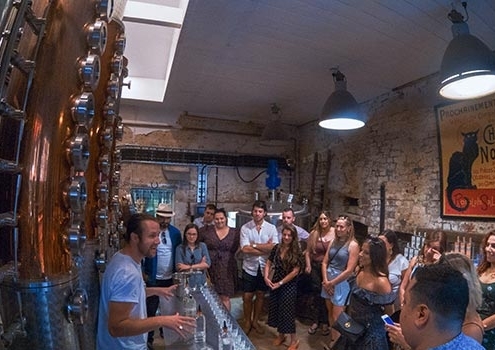 As a traveller on a budget we know the importance of keeping costs down but still able to participate in activities and sightseeing, and getting the best and cheap wine tours in Melbourne is on the list. No double there are so many wine tasting tours available with a pick-up in the heart of Melbourne city. 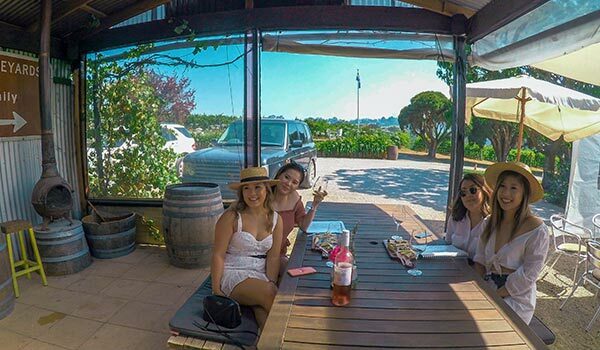 Deciding on the best tour that’s affordable and within your budget, we can surely assist you in finding the best and cheap Yarra Valley wine tours from Melbourne.